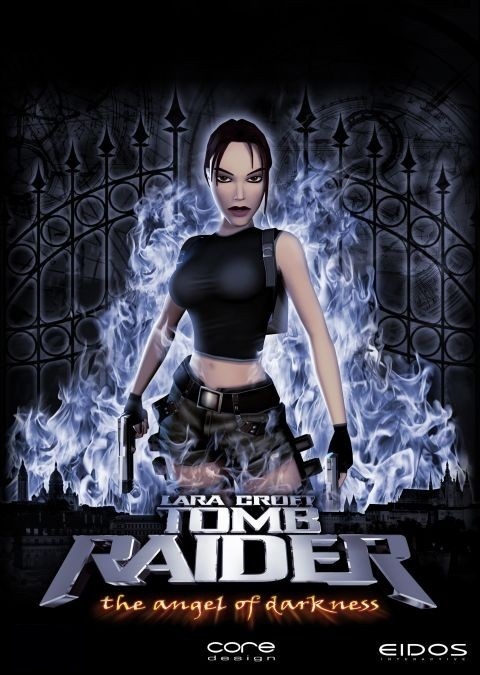 Lara Croft attempts to clear her name while she is hunted across Europe, accused of murdering her former mentor Werner Von Croy. First Christmas Competition 2016 starts now! Lara Croft is a fictional character and the protagonist of the Square Enix (previously Eidos Interactive) video game series Tomb Raider. She is presented as a beautiful, intelligent, and athletic British archaeologist-adventurer who ventures into ancient, hazardous tombs and ruins around the world. 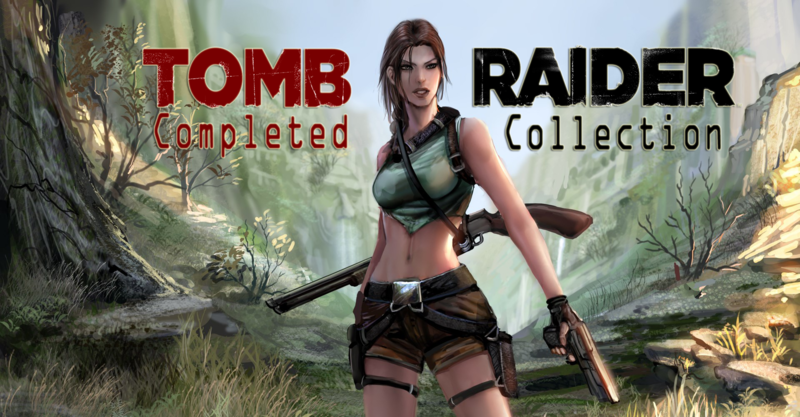 The Tomb Raider Collection includes the complete library of Tomb Raider titles ever released for PC, including the blockbuster reboot of 2013 and the celebrated multiplayer top-down shooter Lara Croft and the Guardian of Light. This package have a total of 11 Games of Tomb Raider and all the DLC. Questions 01: Where in the world would you have gone to find treasure? Questions 02: Treasure hunters always take with them a weapon on a journey, what kind of a weapon would you have taken with you on your journey to protect yourself with? Questions 03: A lot of treasure hunters do have cool names or nickname that people call them, so what kind of a cool nick/name would you have used if you were a treasure hunter? One lucky winner will be drawn in this competition. Those who win will be contacted by those who Sponsor this competition. The game will be handed on PC through Steam. To aid delivery through Steam friend one of the Sponsors. To see Sponsor list refer to main blog here. 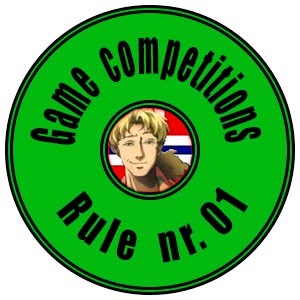 K-J Christmas Competition coming now in december! First Christmas competition starts now! In this competition you have the chance to win: Tomb Raider Collection / In this contest, there will be only one winner!